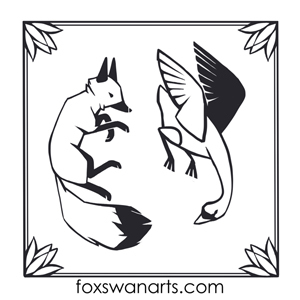 Fox and Swan Arts wants to hear from you if you have a request for a custom greeting card, or piece of wall art. We also work with small businesses and nonprofit organizations to promote their mission, values, and brand. Contact us if you’d like to learn more.